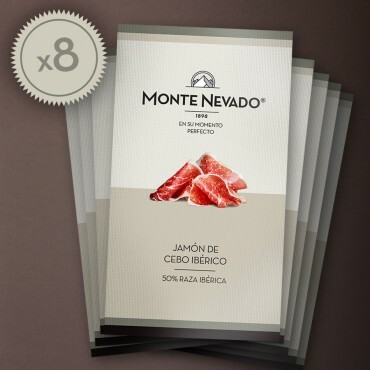 Our Iberico de cebo ham. 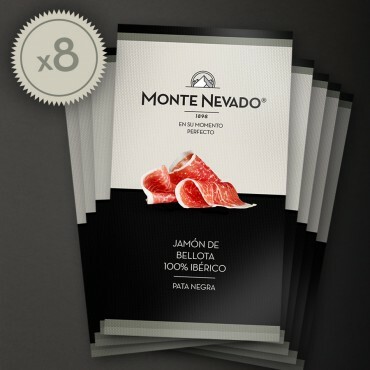 comes from pigs of the iberico breed crossed with Duroc. Tasting note: Meat has hues ranging from pink to purplish red with a fine grain, and may occasionally show tyrosine crystals as a result of its lengthy curing process. 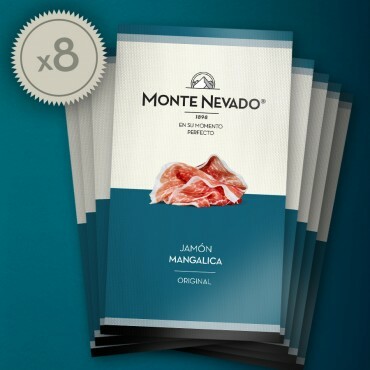 Characteristic fragrance of delicately cured meat.